We provide effective solutions based on our clients’ core values, the needs of the people they serve, and our comprehensive knowledge and expertise in the assessment, planning and design of the project. Schemmer | Design with Purpose. Build with Confidence. Schemmer has been involved with more than 30 relevant projects in 18 states, with construction costs ranging from $1 million to $99 million. These assignments include continuing care retirement communities, assisted living/dementia care and nursing care homes. Our extensive working knowledge of such communities ensures we will deliver a wealth of valuable information on senior living trends and ideas for your consideration – from innovative dining experiences to health wellness and resident care. Shane Larsen, AIA, NCARB, is Schemmer's Senior Living group leader. 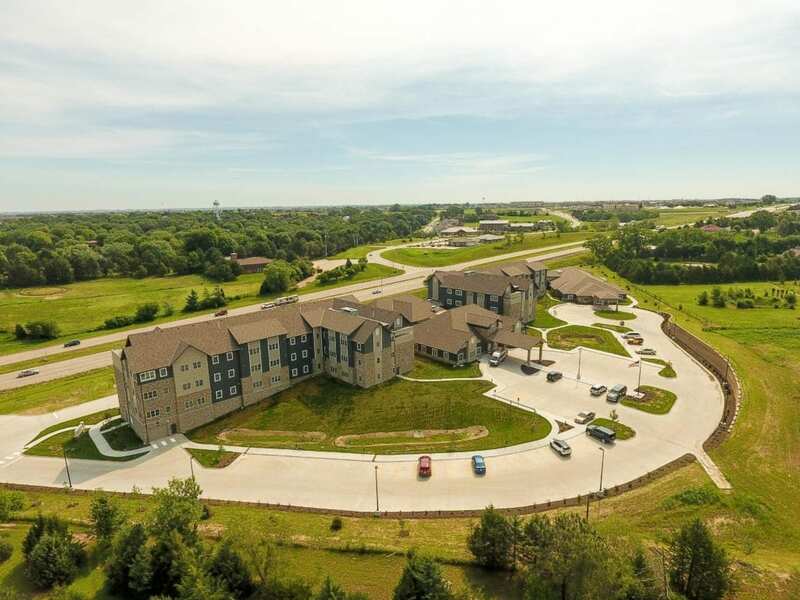 Since his professional career began, Shane has solely focused on senior living projects across the country from Virginia to California, North Dakota to Texas. As one of the foremost architects in the senior living arena, his work includes facility assessments, master planning and design for religious orders, state veterans homes, non-profit communities and for-profit communities to build a better life for seniors.